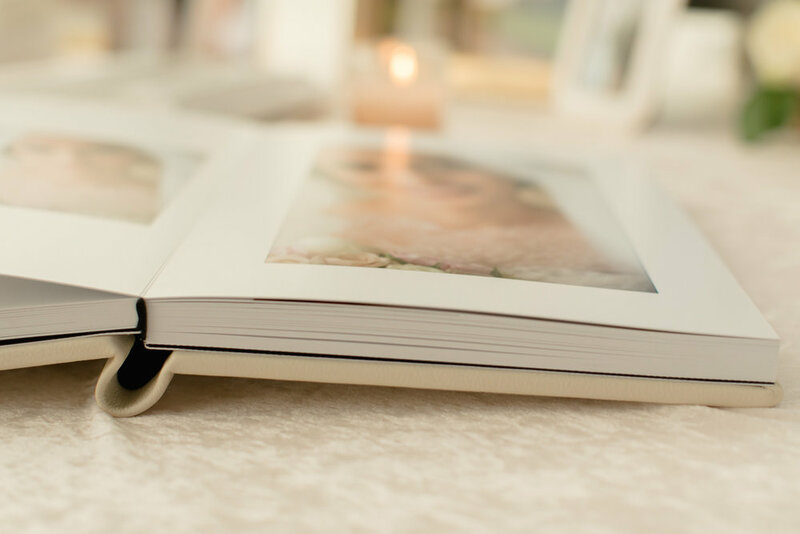 So many Brides and Grooms have their weddings images stored on a USB stick, a DVD stuck in a drawer gathering dust, which is such a shame as there’s nothing better than holding a wedding album and reminiscing over your wedding images in print. I never hard sell albums to clients, as the albums sell themselves. 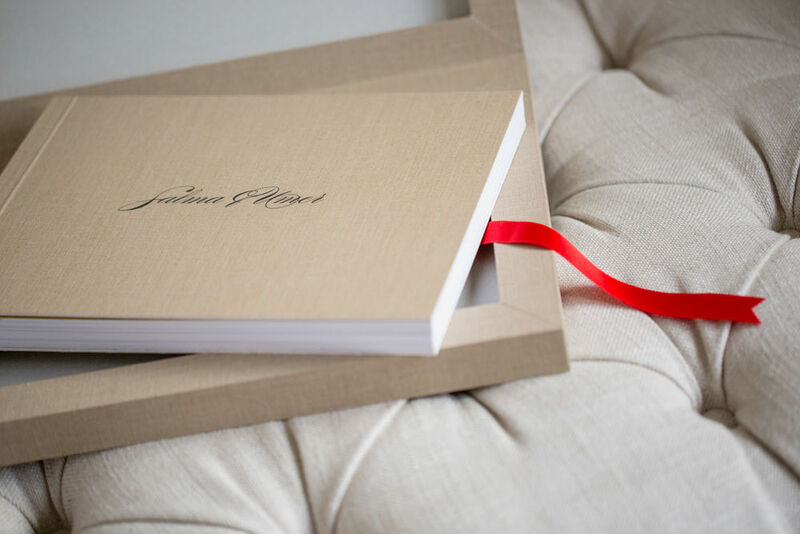 Luxurious Albums with photographic paper to cherish for years to come.